What is the cost of ThermiVa? The price for a single session is between $1,200-$1,500. We recommend purchasing the recommended package of three treatments for $3,500. 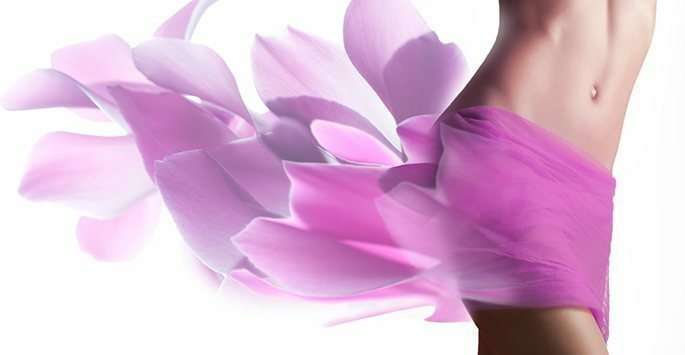 Feminine rejuvenation using ThermiVa has given women a chance to feel empowered and take charge of their health and appearance. This can be an uncomfortable and embarrassing topic to talk about with friends or family. However, we have seen such amazing transformations. Women feel empowered to tell their daughters and girlfriends about this simple nonsurgical procedure to restore their confidence. Finally, there is an option that does not involve surgery, lasers or recovery time to fix a problem experienced by so many women*.